You’ve come up with the most brilliant idea since sliced bread (at least you think so) and you’re ready to launch your business, but you’re struggling with the details. In the technological age, you know that you need a website, some social media, and a logo. 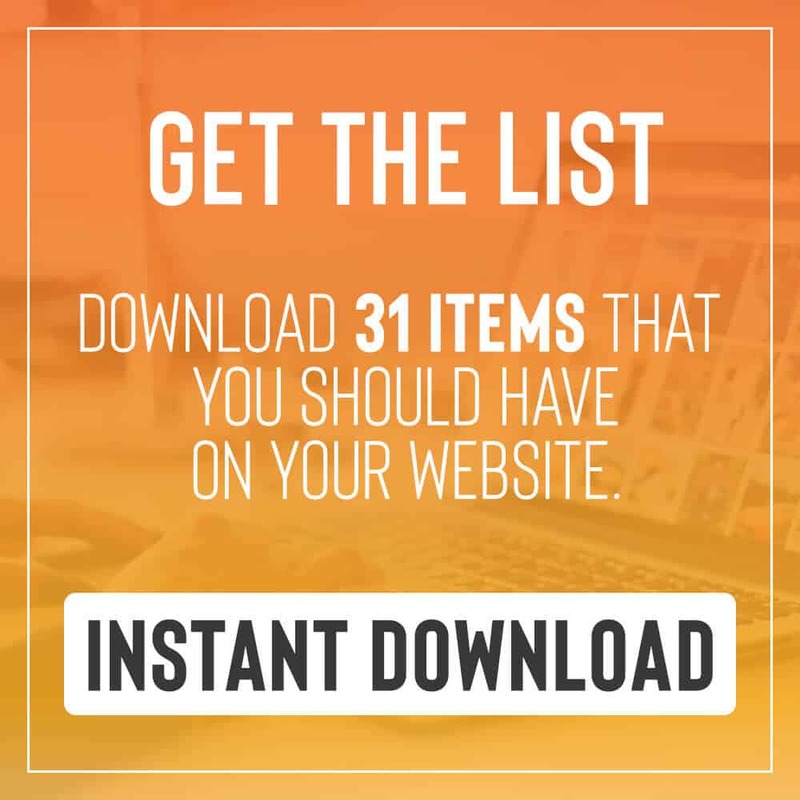 Today there are also hundreds of tools to help you get started. This seems great, except for when you have to decide which one to use. Forget everything you “have” to do and let the creativity flow. What are those things that make you passionate about what you are doing, and set you apart from the competition? Write these down, and give yourself a moment to TRUST yourself. Canva, and Google Drawings (among many others) that can help you do this, but some knowledge goes a long way! You have an idea of what you want – there’s always the chance that someone else could come up with someone better, but if you know what you want, you can stand behind it. It can also be challenging to have a professional visualize what you see in your head. You have honest friends – I should add they should have good taste, but if you have a group of friends that you can share your logo with, and they will give you honest feedback, you’ll get a real idea of how your customer sees your logo. You’re stuck – you know the genre of a logo that you want, but you have no idea what to start with. You’re bad with deadlines – maybe you have too many ideas and struggle to make decisions, a professional can give some clarity. You’re a little challenged with style and technology – Maybe you need help on both creative and technological fronts. This is okay, you’ve got the killer idea, and it takes a team to make it happen. You have no idea where to start – You enjoy focusing on the logistics and doing what you love, running your business, not coming up with the other stuff. Know that if you want to build your own logo, that there is a lot of research and tools that can help. Also, know that getting help can be a wise decision. If you don’t have the time to invest in good branding, some professional help is worth it. The logo you first come up with doesn’t have to stay with you forever, but it will be within the most influential time, the beginning start-up phase. This is the logo that people first associate with your brand and their experience with your business. Getting it right the first time isn’t the end all but it does make branding a little easier!